A leading expert in Australian primary mathematics education, Anita works with schools across Australia to transform teachers and executive team members into confident, inspired mathematics educators and leaders. She does this by delivering a deep, whole-school understanding of the mathematics curriculum, along with innovative teaching techniques that inspire and delight. 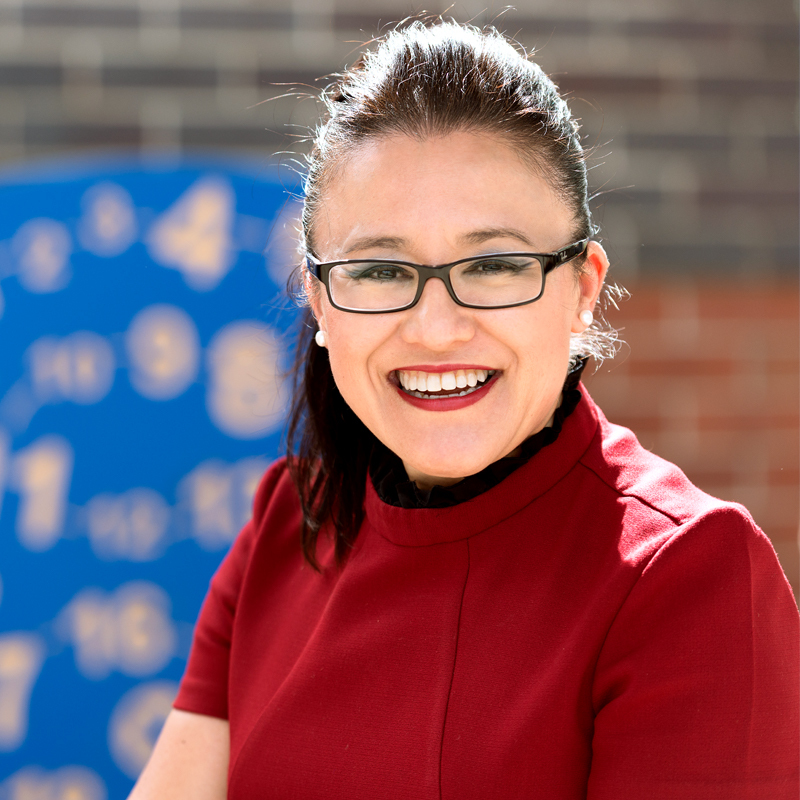 Anita is the founder of Anita Chin Mathematics Consultancy, which supports and inspires teachers and leaders through tailored workshops, demonstration lessons, team-based conferences and whole-school interactive learning frameworks. 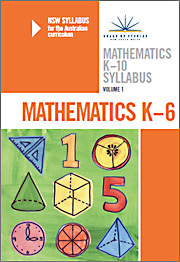 Anita’s work includes her well-loved PL offerings and her series of mathematics resource guides covering equipment, books, readings and websites that Anita has handpicked from her personal collection and that she frequently uses in schools. She loves taking primary educators on a journey of discovery, transforming them into confident, inspired mathematics educators and leaders, and helping to build the next generation of deep mathematical thinkers. 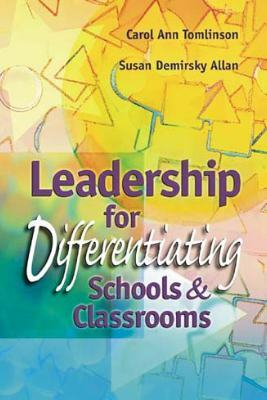 What does whole-class differentiated instruction look like? This unique hands-on workshop gives you the opportunity to engage in activities and experience what whole-class differentiated instruction looks, sounds and feels like. Learn how to orchestrate your maths lesson to cater for the needs and abilities of all learners in your classroom using simple but effective visual models and equipment. Experience how Anita uses mathematical language to differentiate instruction and embed mathematical language in the classroom. 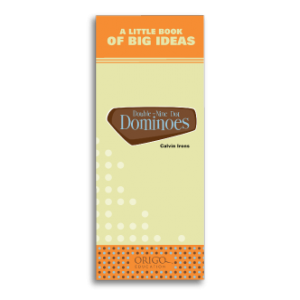 Anita’s ChinTEACH document for using dominoes. Are you a maths champion leading change at your school? Wondering how to support your teachers with their individual learning needs to differentiate best-practice instruction? Anita’s ‘Leading Maths at Your Primary School: A must-have Toolkit’ may be part of the solution you are looking for! 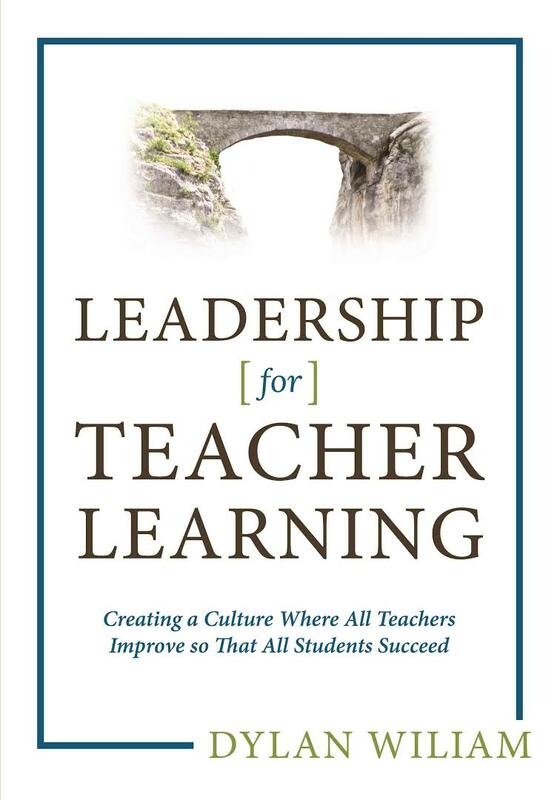 Based on the transformative Whole-School Approach to Mathematics K-6 Model (2018, Waugh & Chin) you will engage with several must-have tools from Anita’s toolkit to empower you with building your teachers’ capacity to differentiate instruction. An observation assessment checklist template. Finish the session by conducting a Health Check to diagnose your school’s strengths and weaknesses and help you progress your school’s whole-school approach journey. 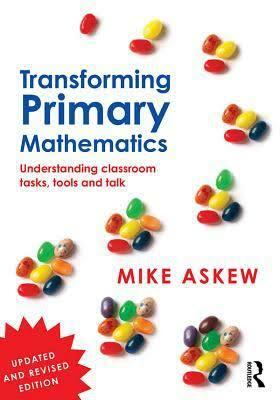 Relevant for: Experienced teachers, maths leaders, executives and Principals.